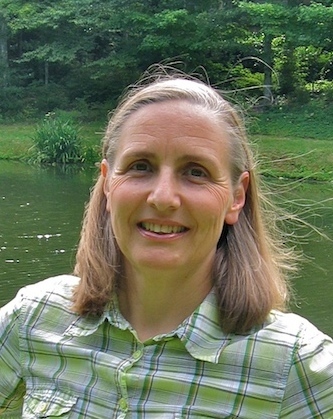 Helena has participated in the GRASS GIS development since 1991 and co-authored the first book on GRASS GIS. 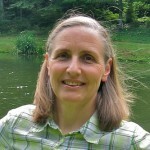 She is a member of editorial boards for Geomorphology, Computers and Geosciences and Transactions in GIS and has published over 80 publications demonstrating applications of GRASS GIS. She has researched methods for terrain analysis, geospatial modeling and visualization. She received her PhD from the Slovak Technical University, Bratislava, Slovakia.